We’ve been working on a new website! 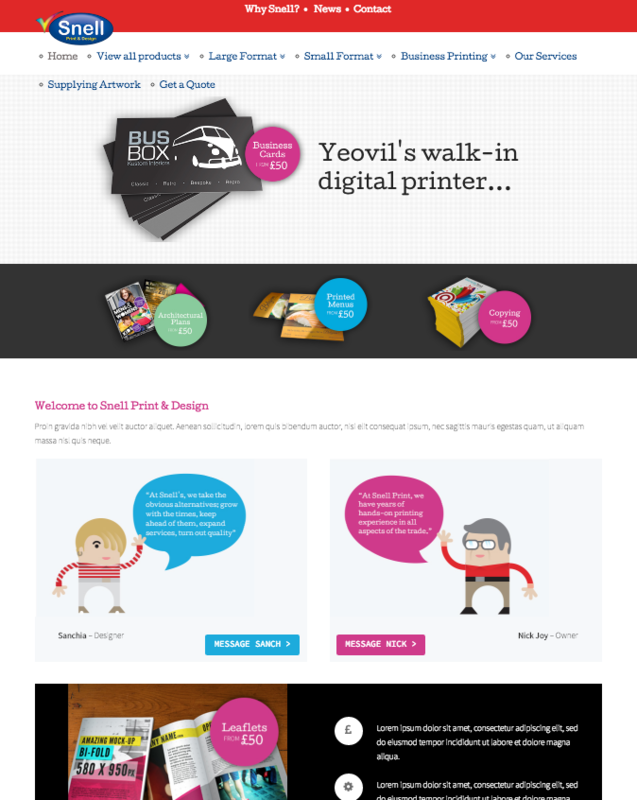 We’re proud to launch a brand new look and feel for Snell Print & Design. 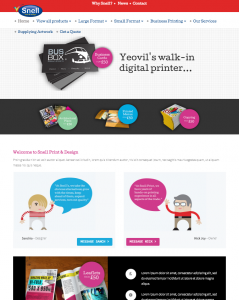 After our recent move to new premises in Yeovil, Somerset, we wanted a new, up to date digital presence too, so we’ve given our website a fresh new look! 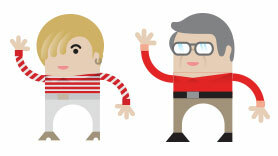 Do have a look round, and let us know what you think!